12 red "Pursuit" Supply Drops land at the very beginning of the match. 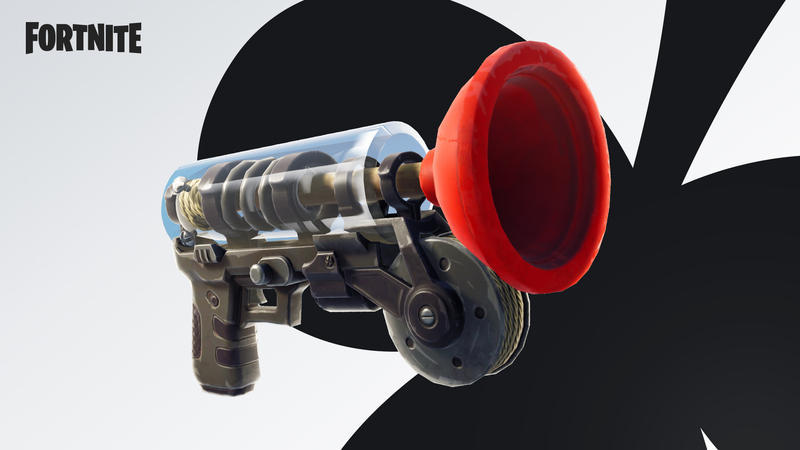 These carry a variety of longer-range weapons and other items, and are the only way to obtain the new Grappler in this mode. Fix an issue where continuously clicking on the "Select Game Mode" page would prevent it from closing.